It’s the third day of self-learning, a lot has happened in these past few days. There’s been a lot of coding, testing, writing and above all, learning. Getting things done, asking questions when stuck has become habitual, I don’t think about it anymore, I just do it because, at Andela Bootcamp, things move at a speed of light so it’s important to always be prepared. At Bootcamp, I got to understand it’s never helpful trying to play Sherlock Holme’s when you are stuck or need clarity on anything. Ask your peers or even Andelans and you definitely will get help. Collaborating with peers has been helpful, sometimes I think I know something well enough but after teaching it to my peers, I reinforce the knowledge more. It’s been rewarding working and collaborating with other people. Before Bootcamp I wasn’t used to writing tests for my apps, now I write tests for almost every functionality I add. This is great, as it helps to build and ship reliable software. I was able to pick up Postgres in a day and built a simple app with it. 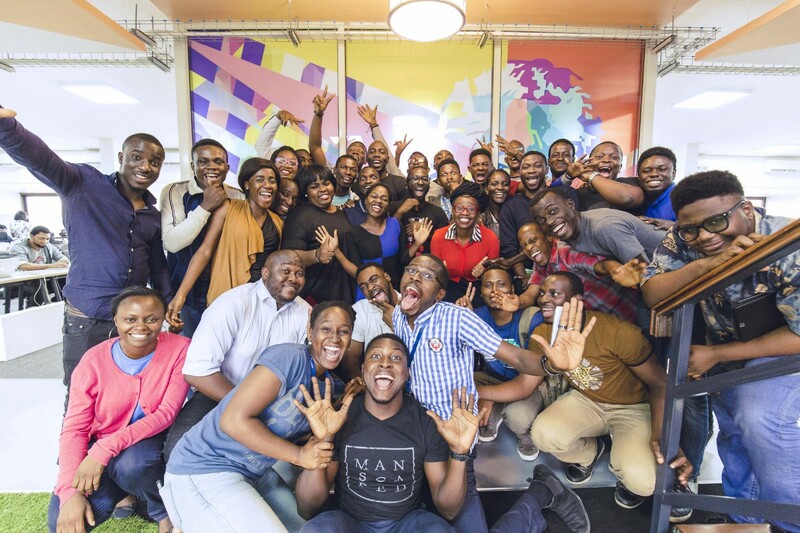 I’ve learned a lot over a short period, Andela is indeed a learning organization. TIA (This is Andela).